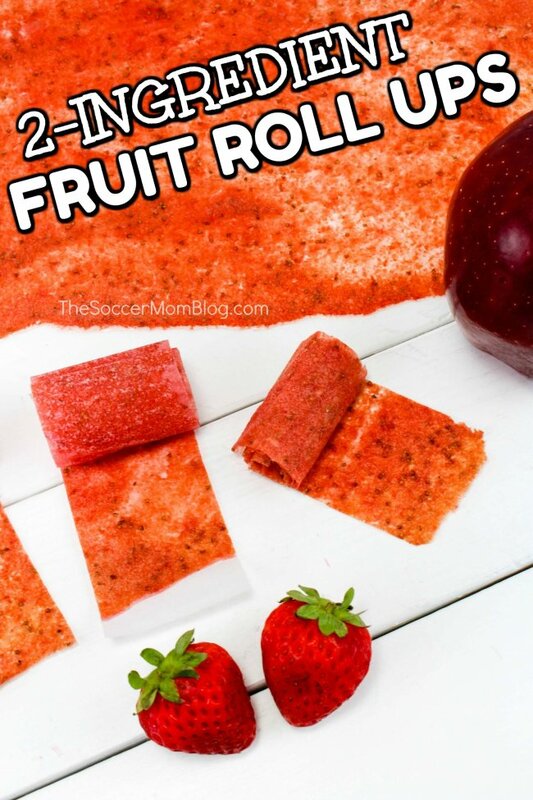 Home » Recipes » Homemade Fruit Roll Ups – Only 2 Ingredients! 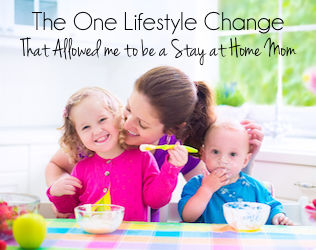 Finally…a snack you can feel good about serving your kids! 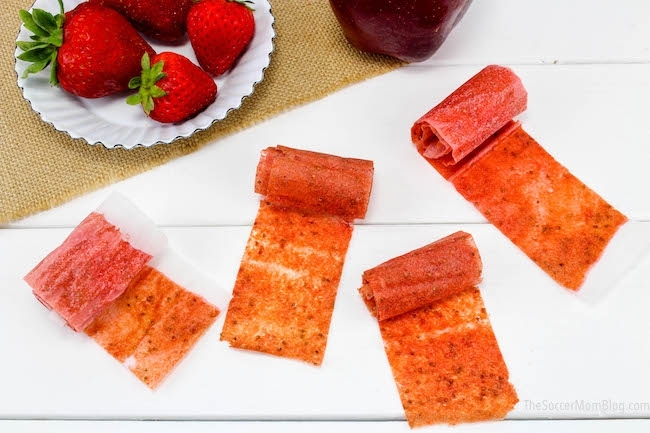 These homemade fruit roll ups are made with real fruit and fun to make! Mom confession: my kids LOVE fruit roll-ups and we have occasionally bought them in the past. I loved them as a kid too and I turned out fine…wink, wink. However, I’m not crazy about the amount of sugar and dyes in the store-bought fruit roll-ups. So I started looking into making our own at home. I had no idea how easy it is to make your own fruit leather!! Can you believe you only need TWO ingredients?? 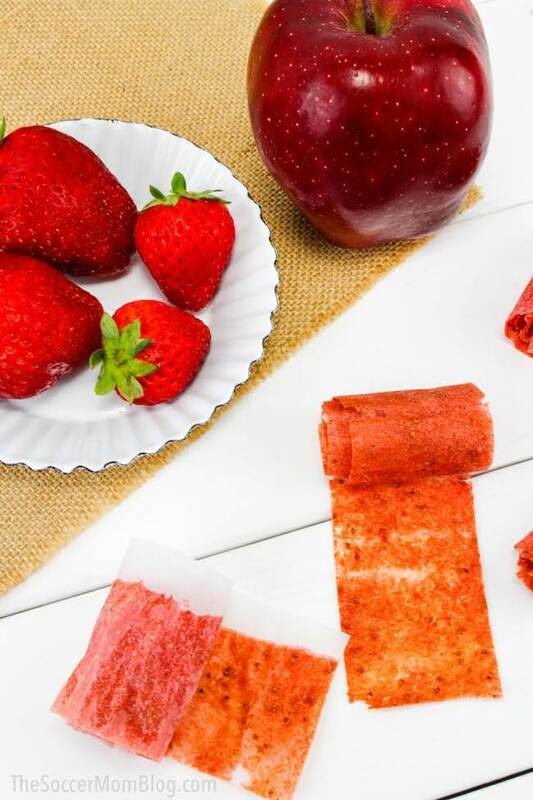 Not only will your kids love to eat these healthy fruit roll ups, but it’s a fun recipe for them to help make too! They’ll love to roll up a batch for the week ahead. And they’ll especially love unwrapping one at lunchtime! 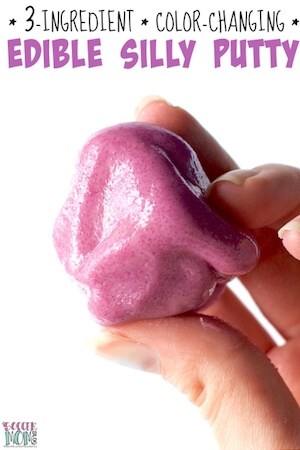 Related: Check out our healthy homemade green gummy snacks too! 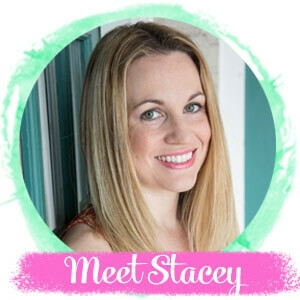 For your convenience in re-creating our Homemade Fruit Roll Ups, I’ve included shop-able ad links to some of the products and kitchen supplies we used. Disclosure policy available here. 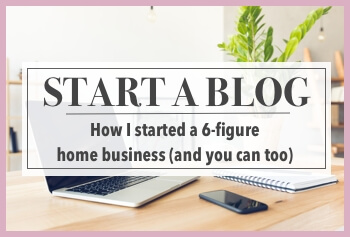 A free printable copy of the full recipe and ingredients list is available at the bottom of the post. There’s also a handy video tutorial in the recipe card! 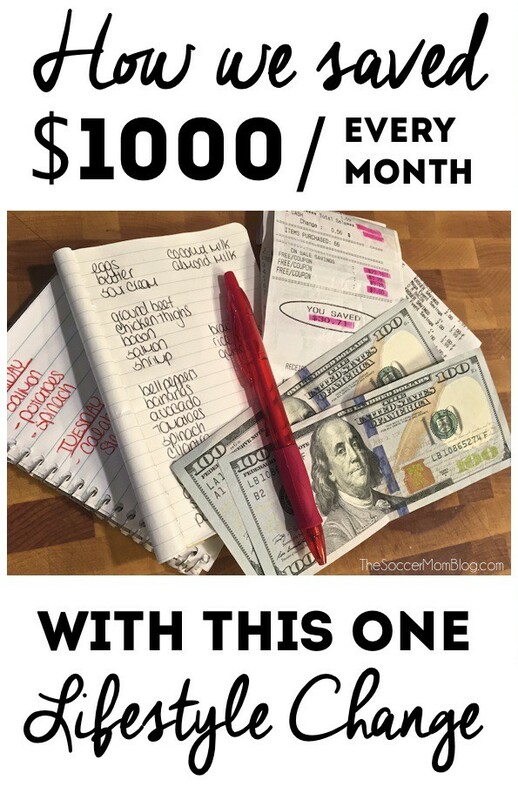 Keep reading for photo step-by-step instruction and prep tips, or click here to jump to printable recipe and video. 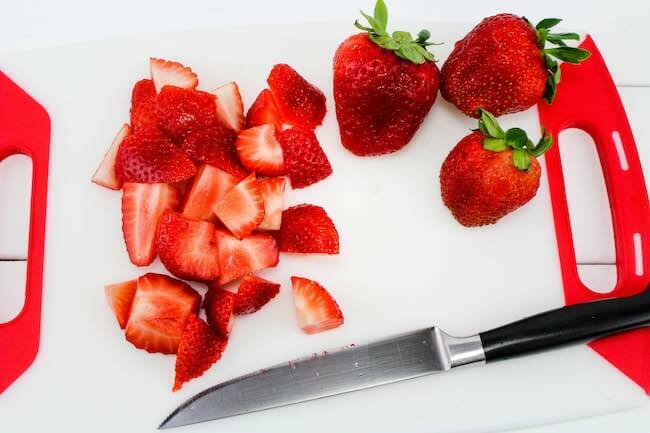 Start by chopping your fruit so it will process faster. You’ll add the applesauce next to smooth it all out. 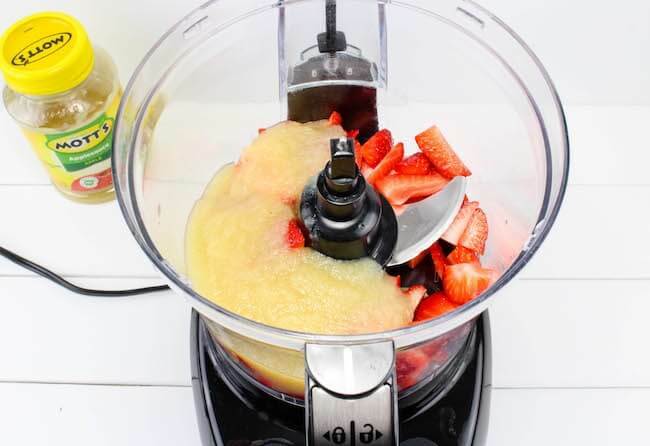 TIP: Our Hamilton Beach “Big Mouth” food processor is a workhorse! It has lasted us years! When spreading your mixture on the parchment paper-lined cookie sheets, try to get it as even as possible. This will prevent uneven cooking. You’ll know your fruit leather is done when it is no longer sticky. After removing your fruit leather from the oven, allow it to cool to room temperature before handling. We like using parchment paper because you can cut the leather, paper and all, into strips and roll it up. 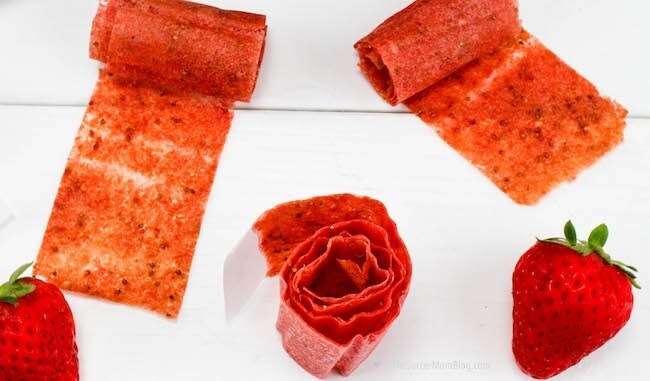 The parchment paper keeps the fruit leather from sticking to itself, and you can unroll it just like a real fruit roll up! 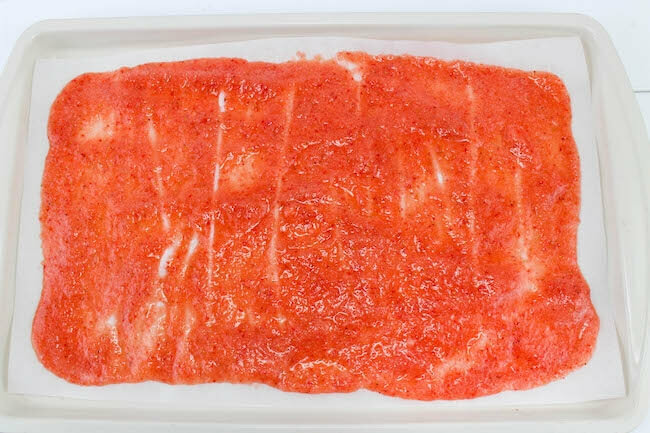 If you don’t have parchment paper on hand, you can also cook your fruit roll ups on a non-stick silicone baking mat. Store your fruit roll ups in an airtight container. 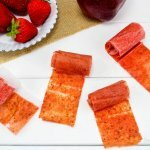 Homemade Fruit Roll Ups - Only 2 Ingredients! 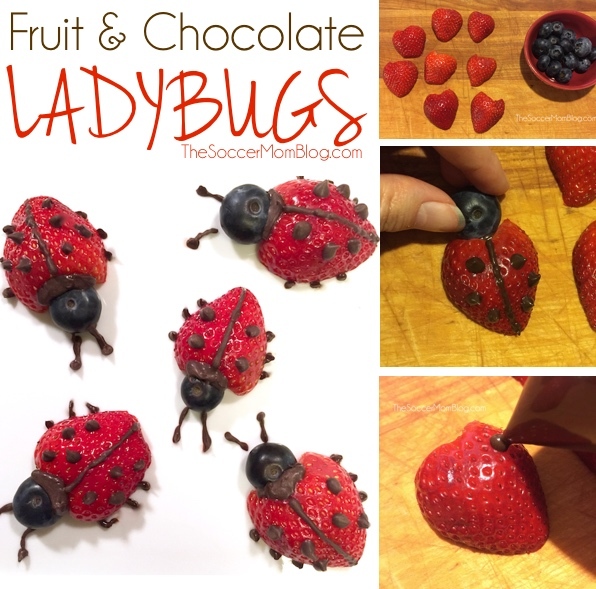 Finally...a snack you can feel good about serving your kids! 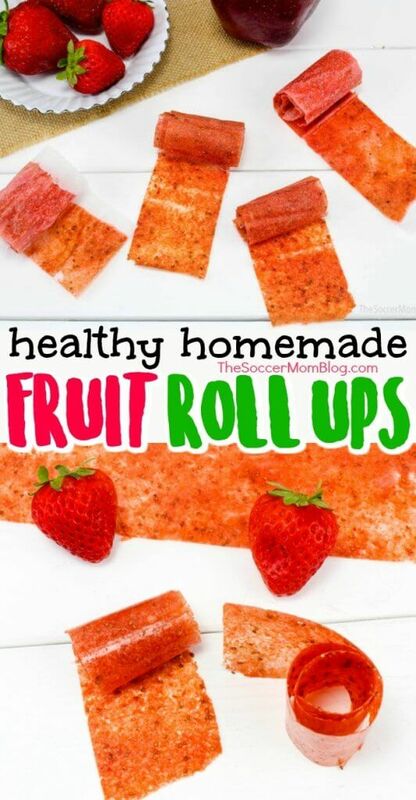 These homemade fruit roll ups are made with real fruit and fun to make! 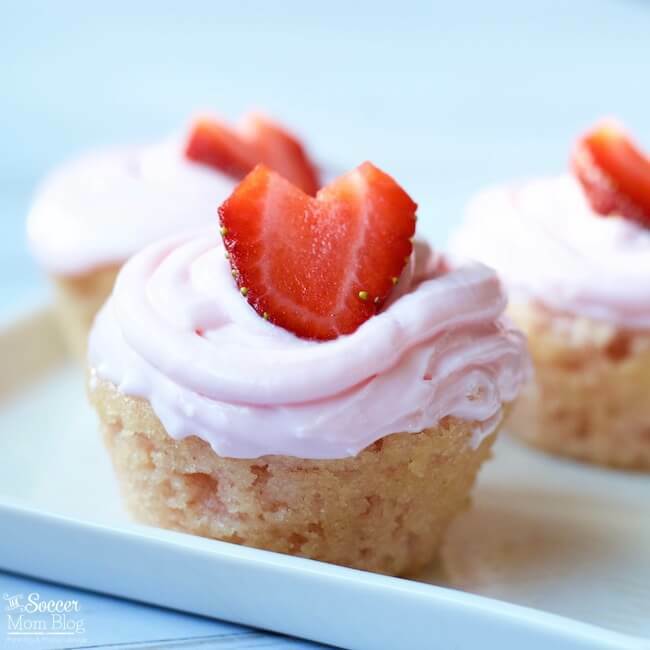 Remove tops from strawberries and cut into chunks. 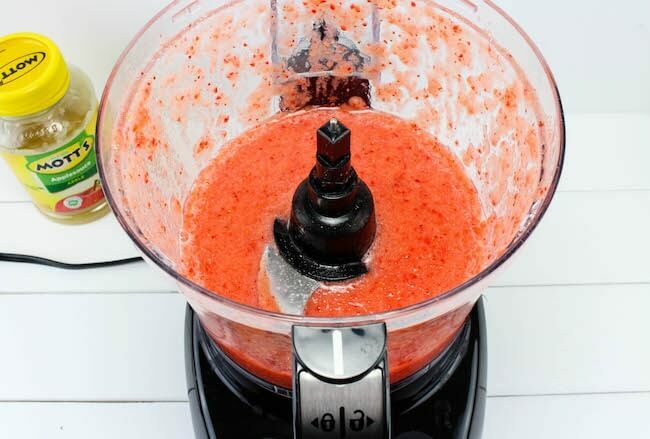 Add to food processor and rough chop. Add applesauce and puree until very smooth. Line two cookie sheets with parchment paper and spread your fruit mixture evenly onto both of the sheets. Bake for about 4 hours or until fruit leather is no longer sticky. 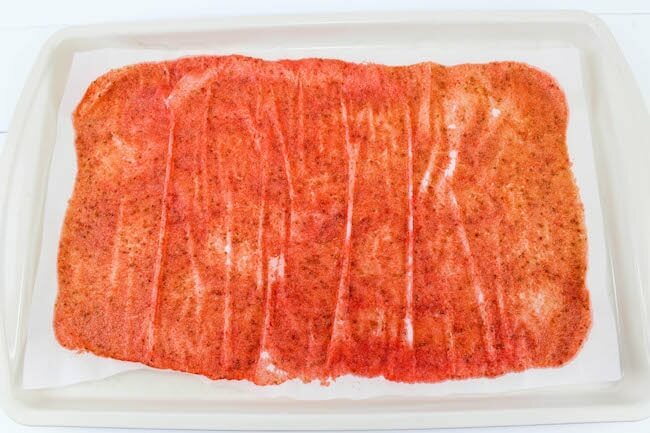 Cut the parchment paper in strips and roll up the fruit leather. Store in airtight container.